It is always a difficult time for the family to deal with the emotional issues of dealing with a loved one passing away. On top of that one or two people who have been appointed as executors of the will must become familiar with the estate and follow the instructions as set out in the will of the deceased. One of the areas that executors commonly have to deal with is selling a home that is now in probate. The probate laws and requirements may vary based on local laws and state requirements. One of the first steps for the executor is to become familiar with exactly what is required by law. The lawyer who prepared the will is one of the people that can typically assist in this area. This post will be somewhat general as a result in terms of specific requirements. One of the first steps that executors should take is have the home appraised. Basically they need to have the home appraised to establish the value as is. It must sell for at least 90% of the appraised value. In some situations, it might be appropriate to have several appraisals completed to establish an average value for all concerned. In addition, the deceased’s personal belongings will still be in the home. These items should be removed and distributed according to the instructions in the will. The appraiser, if they are a real estate agent should also be asked to provide recommendations regarding how the house should be marketed. Should it be sold as is, minor repairs and upgrades completed etc. to help it sell more quickly and for a higher price. The executor many have to discuss the various options with the heirs of the estate and the court in order to make a final decision regarding what action to take if any. Once the appraisal is completed and everyone is in agreement, the home can be listed for sale, clearly indicating that the home is in probate. The realtor will place the home on the local MLS system for buyers to review and consider. If a potential buyer makes an offer, they must include a 10% deposit. The executor can submit the offer to the court for approval through the probate attorney. If all parties agree, including the heirs, the court can approve the sale and a date will be set for the sale to be finalized. Note that the court will advise all heirs by mail that there has been an offer and they have 15 days to review the offer. If there are no objections, the sale can proceed and no hearing will be required. This is an ideal situation for the heirs and a bit nerve wracking for the bidders. Before approving an offer, the judge can ask the courtroom attendees if anyone is interested in bidding for the property. If there are interested parties, they must bid 5 percent more than the offer plus $500. Additional bids can be taken following these rules in an auction like environment. Once a final bid is established, the home is sold to the highest bidder. The original buyer will have his 10% deposit returned if they are not the winner of this auction. The winner who has overbid all of the interested parties, must deposit 10% to hold the property and then sign the contract with no contingencies. Escrow can follow shortly after. 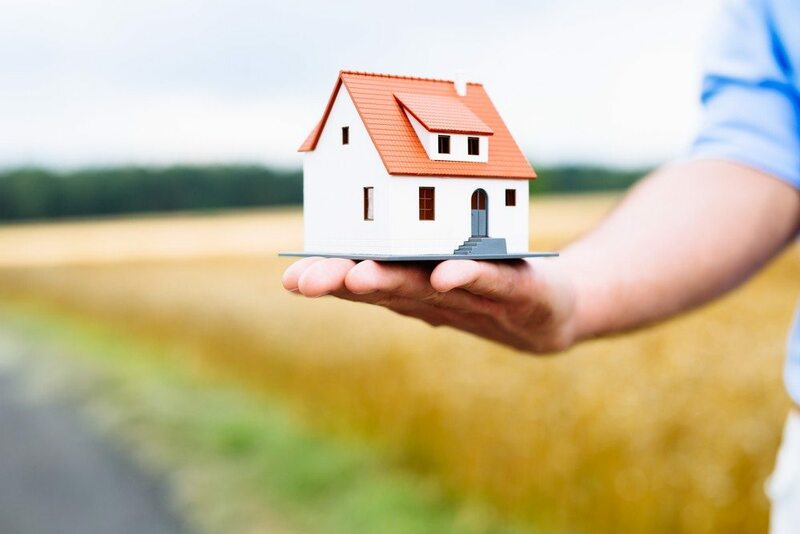 Selling a home while in probate can be quite simple or very complex depending on the property, the heirs, whether there is a will and an executor. If there is no executor the court will appoint one. If there is no will the process of distributing assets, selling a home in probate etc. can take much longer. Homes in probate that are being sold to other family members must also follow these rules to avoid any possible concerns from the heirs who are rightfully expecting to inherit some portion of the assets. Follow your local state laws when listing a home for sale. Use a professional realtor who is familiar with selling homes while in probate. Consult your lawyer if needed to ensure that all of the guidelines, laws and the wishes of the deceased are followed.